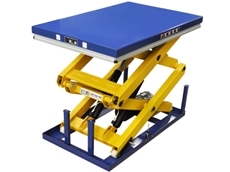 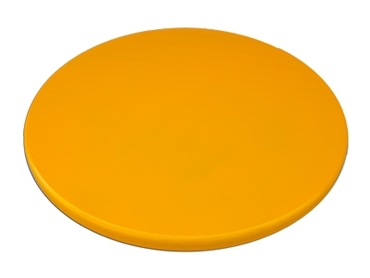 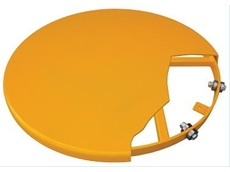 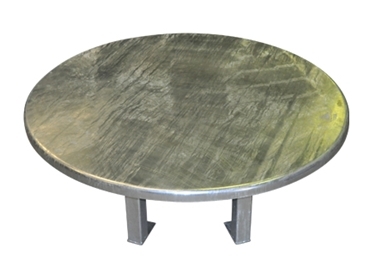 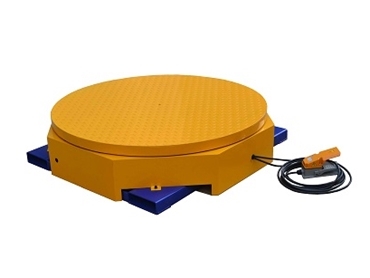 Optimum Handling Solutions provide a range of manual and automatic pallet turntables for a variety of applications. 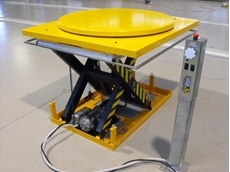 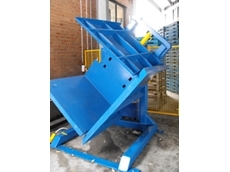 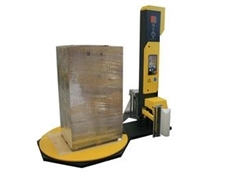 20/04/11 - Optimum Handling Solutions presents a range of turntables for pallet stacking applications. 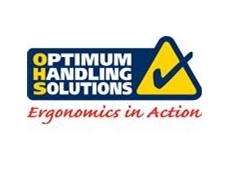 30/03/11 - Optimum Handling Solutions supplied five electric hydraulic scissor lifts to a large Australian manufacturer of industrial heating equipment for their production facility. 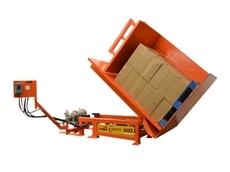 04/01/10 - The pallet inverter from Optimum Handling Solutions provides the ideal solution for the problem of transferring goods between hired timber pallets to internal plastic pallets.